This is my second build. Took some parts from my first build and i got the PSU from a friend. Let's break down the parts. CPU - Lovely little thing. Have it OC to 4.2GHz on stock voltage. Not comfortable enough to mess with voltages yet. I know some people have gotten it to 4.8 so maybe some time in the future. MOBO - Heard a lot of complaints with the Rev-3 version of this board but luckily i got Rev-4 and have zero problems with it. Makes my RAM run at 1600 out of the box but with one click it brought it up to 2133. RAM - 2133MHz is not a huge necessity but i got it on sale for a good price so why not? Looks good in my case too. 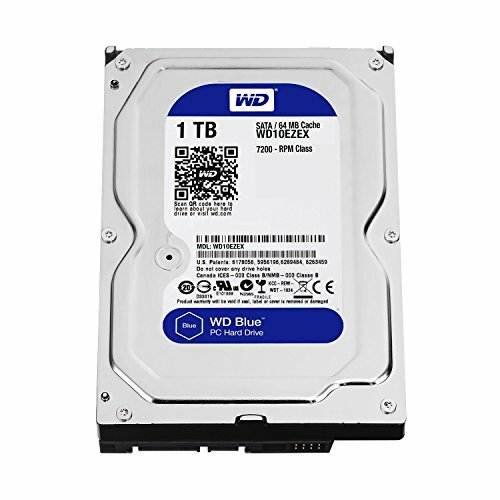 Storage- Quick little 120GB SSD i've been using since my last build and a 1TB WD Caviar Blue HDD. Nothing crazy to see here, they both get the job done. 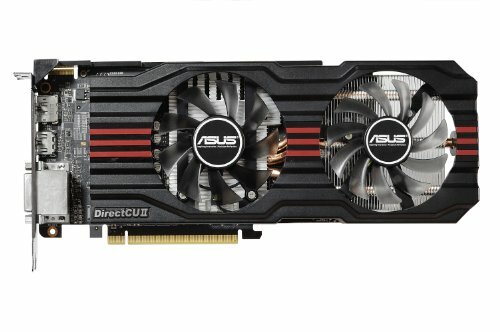 GPU - I kept the MSI 7850 from my last build and got me an ASUS 7850 off /r/hardwareswap for $100. And since i'm still gaming on a 1360x768 display i won't be needing to upgrade any time soon. They run beautifully. Case - Where do i even begin? I freaking love this case. Lots of room, big window to show off and all the cables are kept behind the scenes to keep it looking clean. The stock fans are strong and run super quiet. My only problem with it was that the top fan mounting area didnt come with a filter and there are two hole under the drives with no filter either. So i got some filter material from Moddiy.com and rigged my own filters. You'll see those in the pictures. PSU - 900W RocketFish Semi-Modular power supply 80+ Silver. As far as i know these things have been discontinued. -Custom Items - Cold Cathode Kit - Nice red lights, easy to install but the case makes it kind of impossible to install the PCI switch it came with. Easy fix: Connect it to the Fan controller. Fan controller - This thing did NOT want to cooperate with my case. It took two zip ties, two very small holes, two hardly dexterous hands and two truck-loads of patience. Filter and Superman magnets - Got 50 of those little magnets and they can hold up a truck. Isn't Rocketfish Best Buy's brand, or is it Newegg's? Always get them confused. EDIT: Per the PSU manufacturer list on Toms, Huntkey makes these. And per the PSU tier lists on Toms and Newegg Huntkey is considered a Tier 5 PSU (except Jumper series). This is just a reference not an opinion on the PSU from my perspective. I have no Idea, If I had to guess I would say best buy though. RocketFish is, in fact, Best Buy's brand for computer parts. I'd definitely be wary. If I remember right some rocketfish items are just Cooler Master parts that didn't make the cut for some minor reason. I had a "Universal CPU Cooler" that was a rocketfish that was identical to a CM Hyper TX3 and performed about like one, although it had a different fan on it I think. Also, one of the rocketfish fans I bought had the EXACT same CFM/RPM stats as a CM fan from the 4-packs you see online, as well as an identical blade design, albeit a basic one. Not sure though, although they're indeed not as good as a real brand, I guess you could say. Like the case mod. Looks nice. Nice solid build. Yeah 7850's CF perform better then a 7970 and probably on par with a 280x/770. No need to upgrade like you said with that monitor or even with a 1080p monitor. Love getting down voted because WHY? Sorry but 7850s can OC up to a stock 7950 and when Crossfired they perform very well. 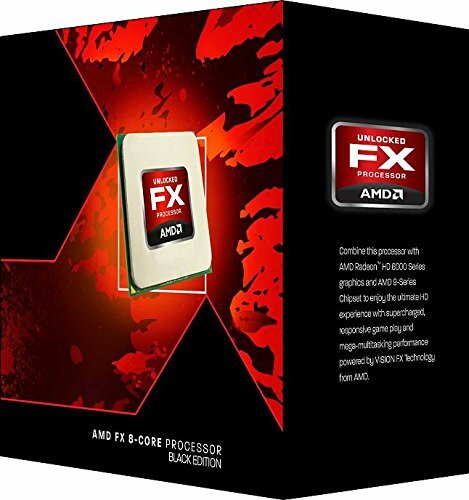 Expect 100+ fps in BF3/4. Because everyone on this site hates 2+ gpus unless its really high end stuff. Nice build. Good work on the repaint. I like it! 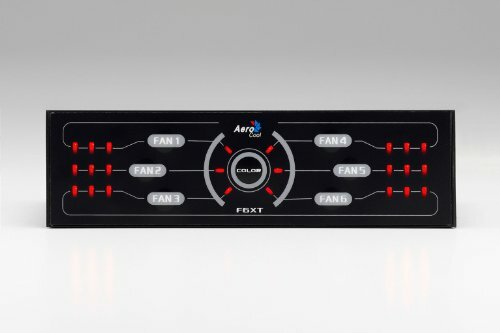 Regarding the fan controller, how was installation and cable management? How does it look when installed in the drive bay? Interface nice? Oh wow. Selective sight. I remember wondering if you put the wires on with hot glue or if they came that way. I totally missed the large red zip ties in the process. :D Good to know about the bay installation. Thanks. How did you manage to get Windows 7 for $15? Idk how pcpartpicker feels about this but I won't name anyone but from a certain reddit user from a certain software swapping sub. I'm really liking the case mods, the red accented by the silver grating is very cool. However, I'm a little curious, are you really running a crossfire setup on a monitor that has a max resolutions of 1360x768? Or did you just run Ungine at 1360x768 to pad the meters? Just running a 1360x768 setup at the moment. I want to upgrade but i'll be moving a few times in the coming months and don't want the extra baggage or run the risk of damaging my new monitors. Thanks for the heads-up. I'll keep my eye out for some good refurb deals and swoop up 3 in one go. What are those metal mounts on the fans? I've heard many people having bad experiences with the rubber mounts that come with the Havik 140. Great build, awesome case low price. Excellent build, love the color scheme and the parts, and this rig should be rated higher imo. How's the RAM? I've heard its powerful, and am looking into buying a set myself. Wonderful to hear. Have you ever considered clocking higher? It's at a decent clock as it is, but 40 under load - that's pretty cool, and there is definitely headroom for a higher clock if you ever desired to do so. I have, but i can't find a guide for adjusting the voltage on my specific CPU. Does it work by specific CPUs or is it a general rule? I believe (I'm not too experienced with OC) it is mostly a general rule for each chipset, varying slightly between each CPU. I believe it also depends on how much voltage your MOBO can handle. Good luck if you decide to overclock, I'd like to see what you can push that GHz up to. awesome! really cool DIY, bro. 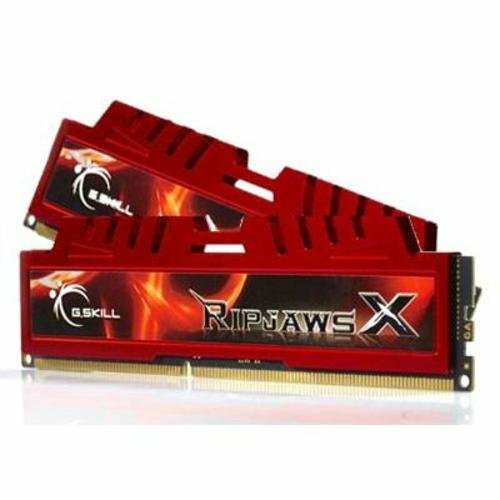 This build is quite amazing for its price/performance. And it also looks amazing. Good job. Btw, how was it to install the Havik 140? 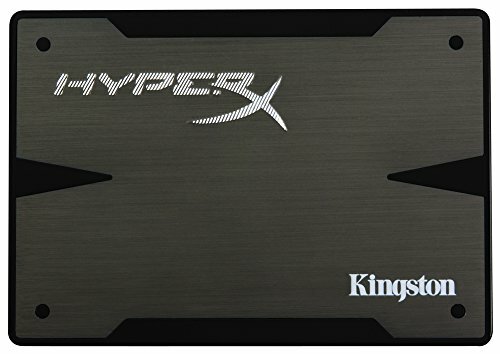 I am considering it for my build and I was wondering if it fits well and if it is obstructing anything. The installation was pretty straightforward and surprisingly easy. It doesn't seem to obstruct anything and if you're going to put 4 sticks of RAM in there you can move the fan up a bit to make space for those big heatsinks. 12c on idle? Thats better than a H75 o.O +1 for that! Praise GabeN. We are the glorious PC master race. 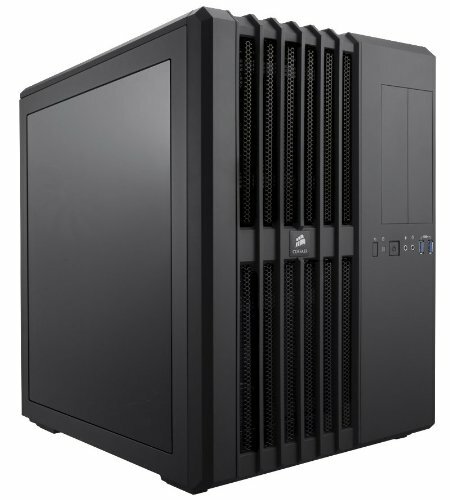 How does that CPU cooler compare to the 212 EVO? Awesome build and mods btw +1. 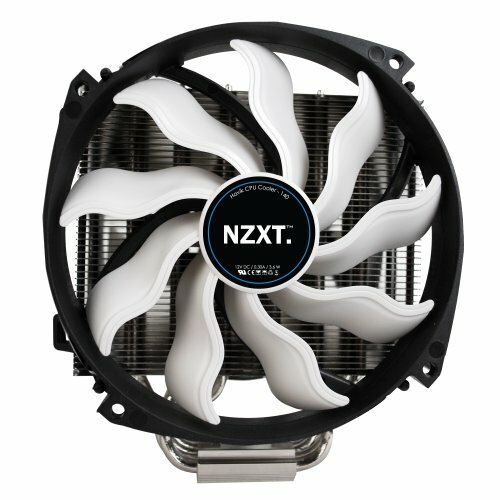 From what I hear it should be quite a bit better due to having 2 140mm fans and being quite large, as well as the 6 heatpipes. 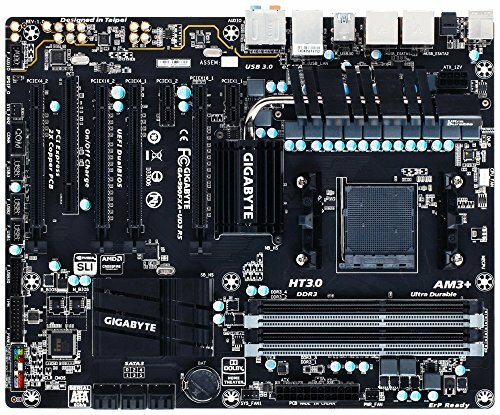 Hey I'm planning on getting the same motherboard and ram, I already have the processor. Did you have a problem fitting the ram in with the heatsink at all because I've had my eye on that too. That's awesome thanks. I'm definitely getting that cooler. how did you get windows 7 professional for $15? I keep mine by my window too but I guess its the case that mainly helps it cool it has tons of airflow. I'm changing my antec 620 to something beefier since it doesn't cool mine so well. This must be a stupid question, but how did you get the cooler to face the back of the case rather than the top? Doesn't that socket kind of force you to have the anchor bar running up/down, and your heat pipes left/right? Looks like he was trying to give you a scale on the size of the fan. Your comments are bad and you should feel bad.